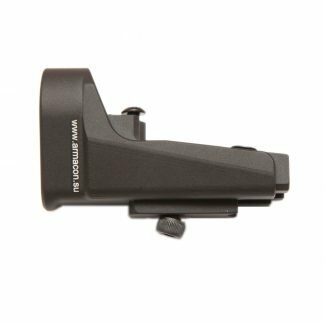 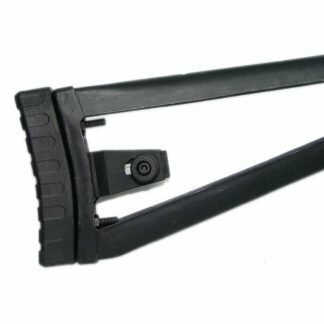 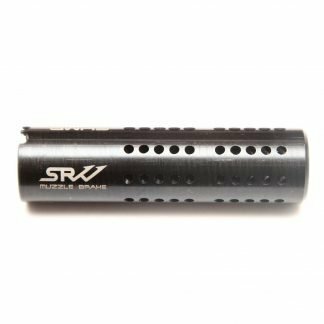 SRVV AK folding stock to AR-15 tube adapter. 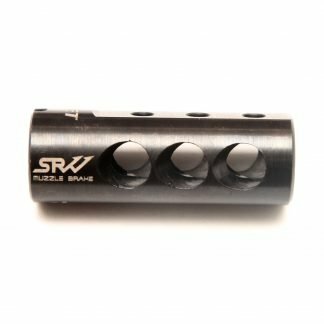 SRVV made AK folding stock to AR-15 tube adapter. 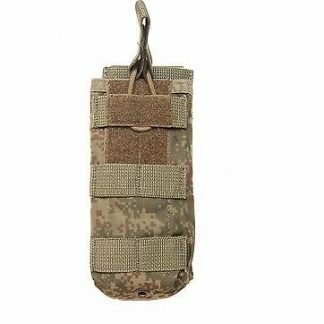 Tube is 6 positions comm spec.